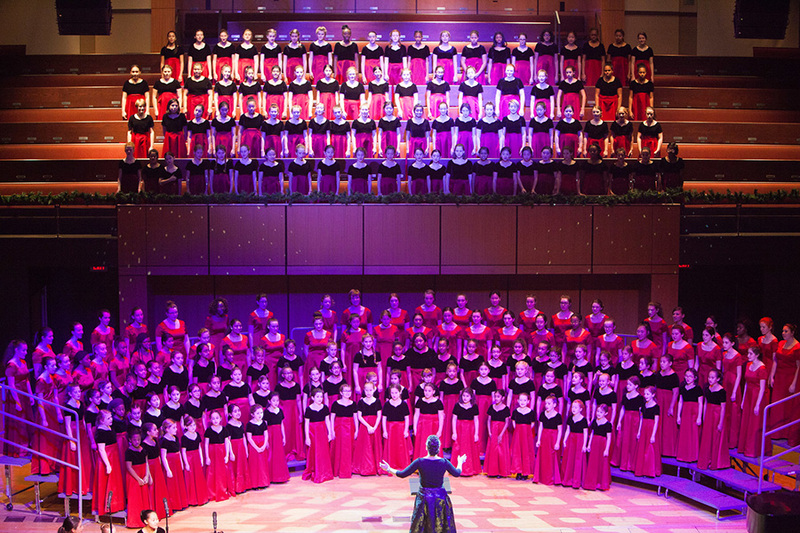 Live and in concert…enjoy listening to the Philadelphia Girls Choir’s exciting performances. We are proud to be invited to perform with some of the leading performing artists and orchestra in America . . .
On Saturday, June 15, PGC will present their spring concert, capping off another exciting year of music. Come see the girls perform before they depart for their international tour in July! Join Ukee Washington for a golf outing! Join us for an evening of spirit and song benefiting the Philadelphia Boys & Girls Choirs. Cocktails and hors d’œuvres will be followed by a catered dinner, and guests will be treated to special performances by the Philadelphia Girls Choir and the Philadelphia Boys Choir & Chorale. See this page for more information and to reserve a ticket now.